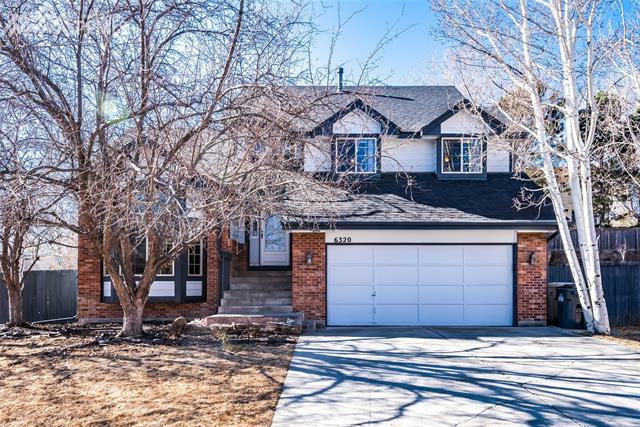 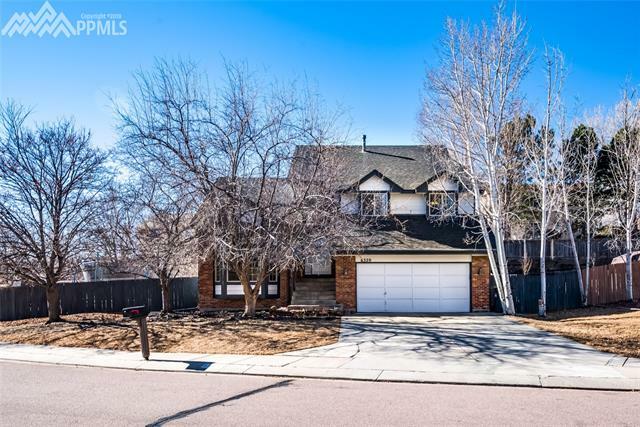 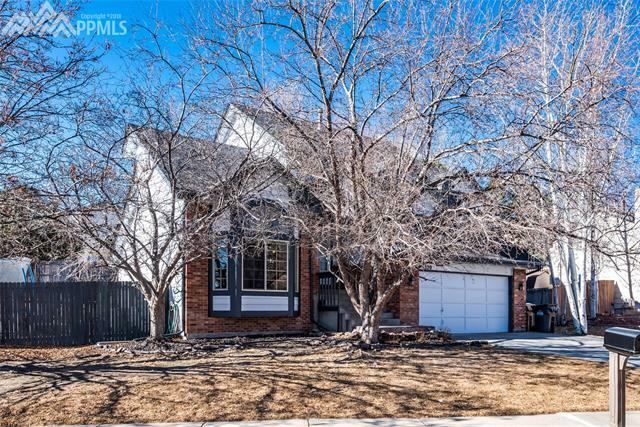 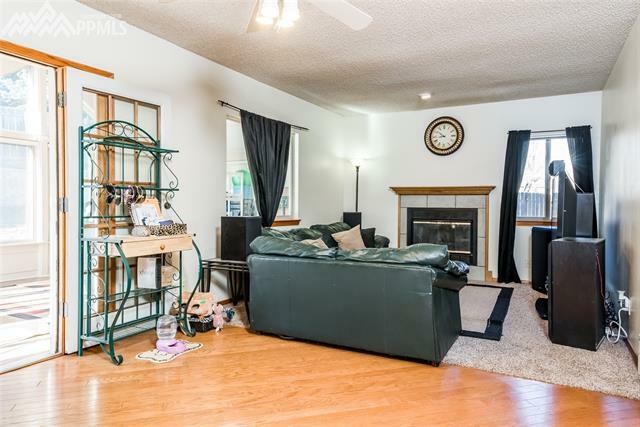 Well maintained four bedroom, four bath home in the Northwind community. 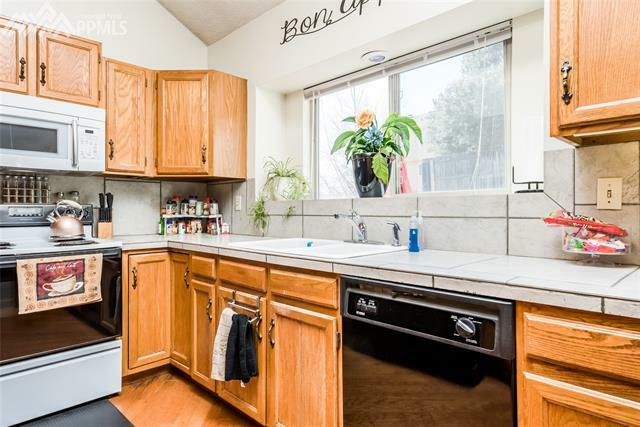 Brand new black stainless appliances being installed March 24th. 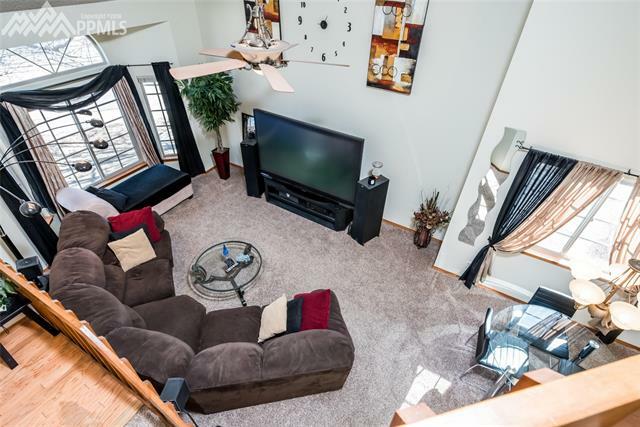 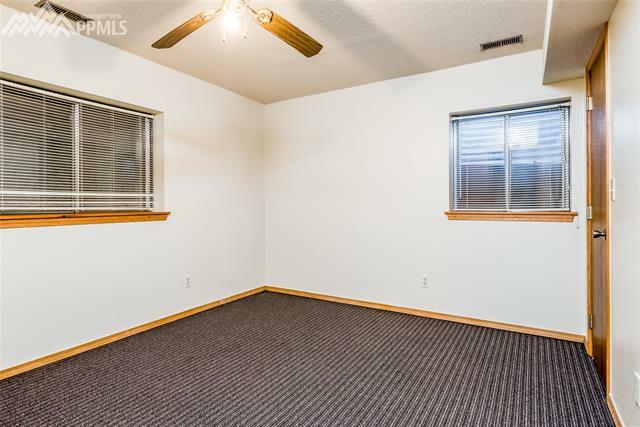 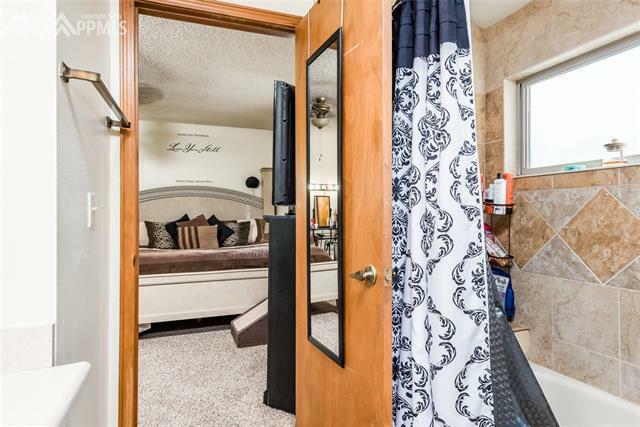 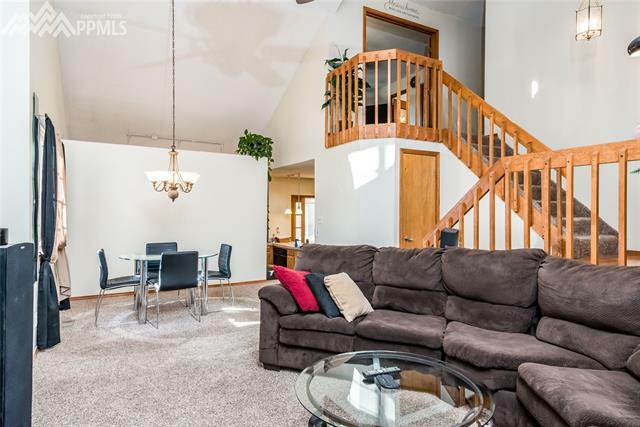 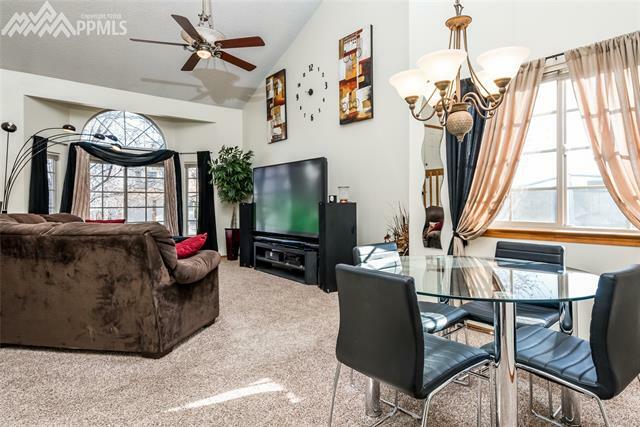 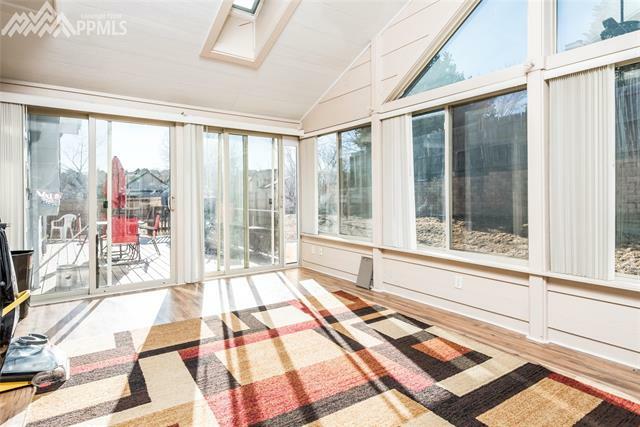 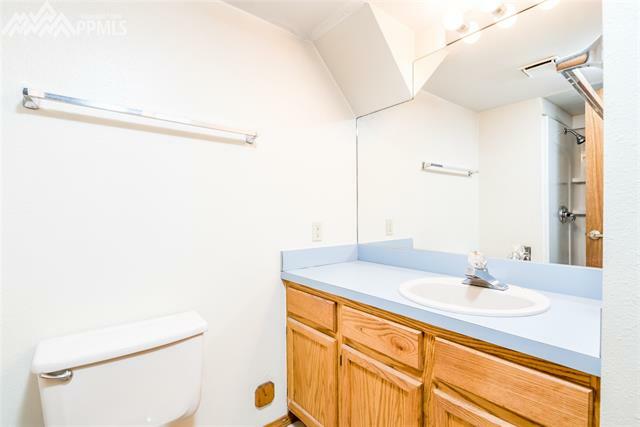 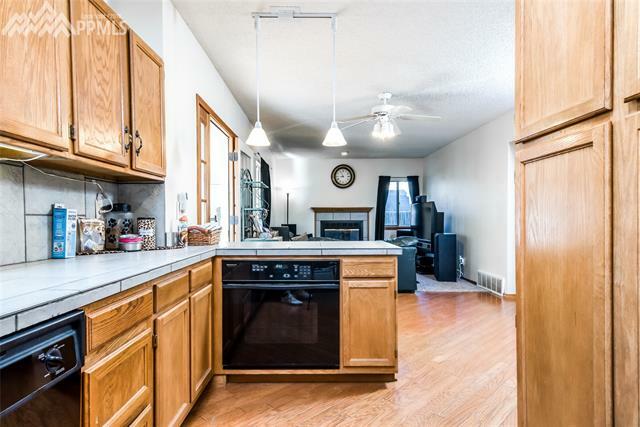 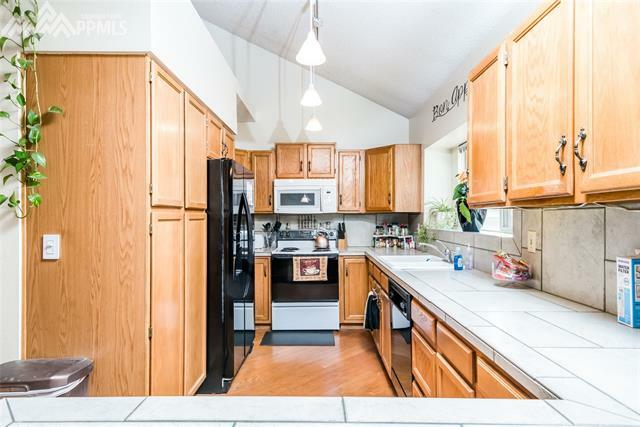 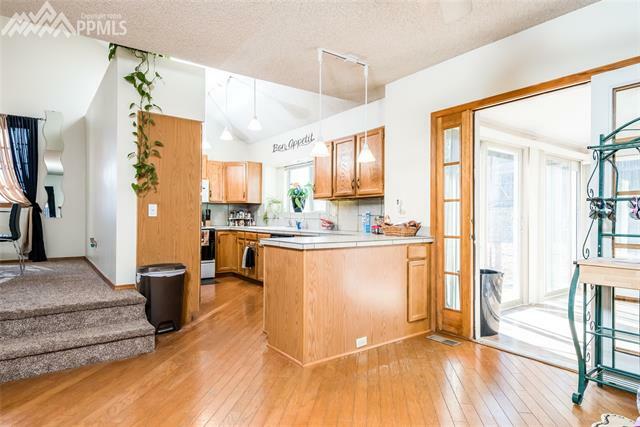 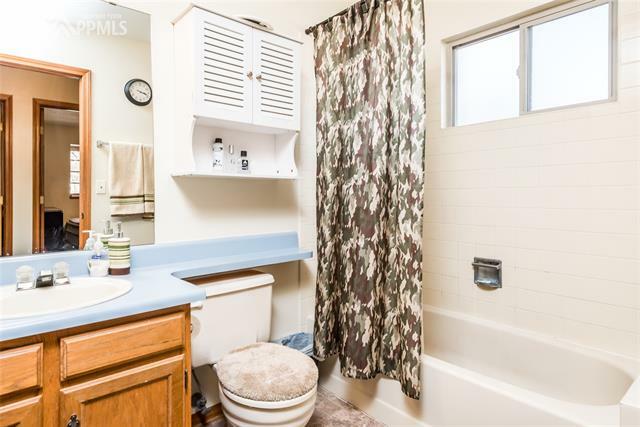 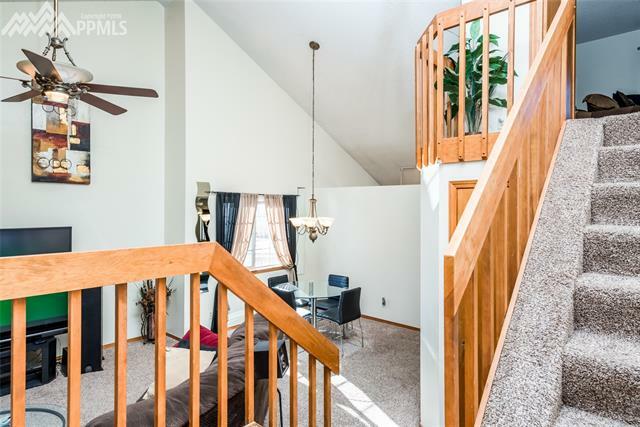 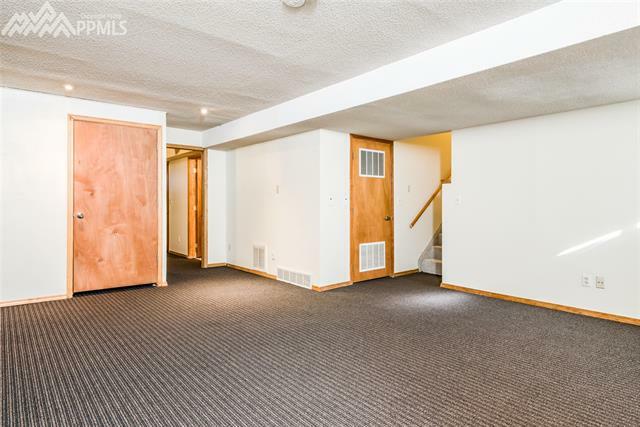 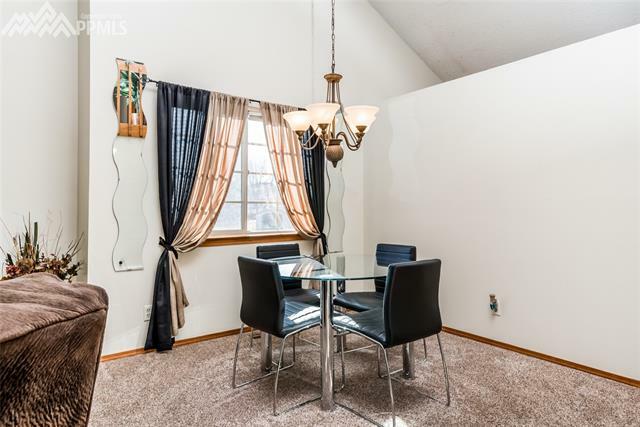 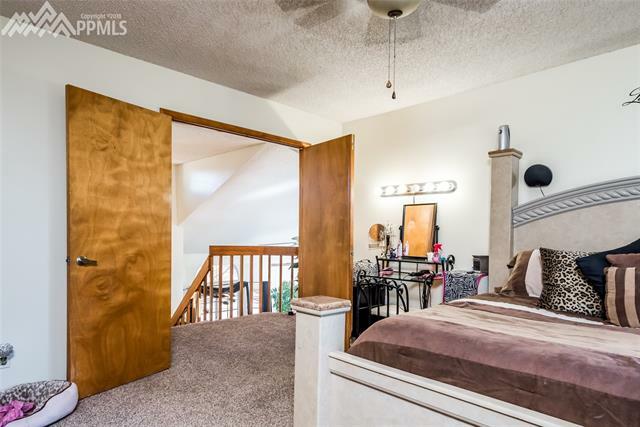 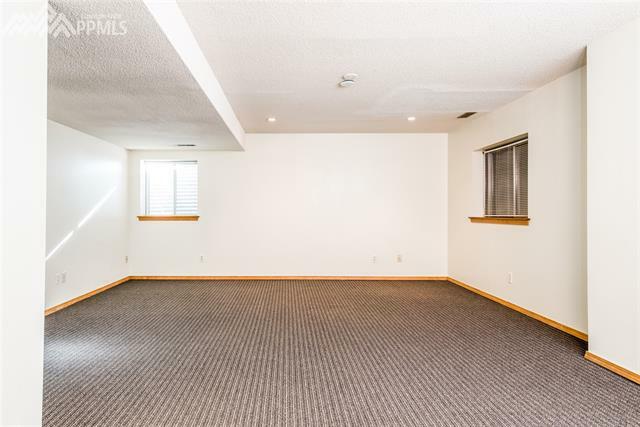 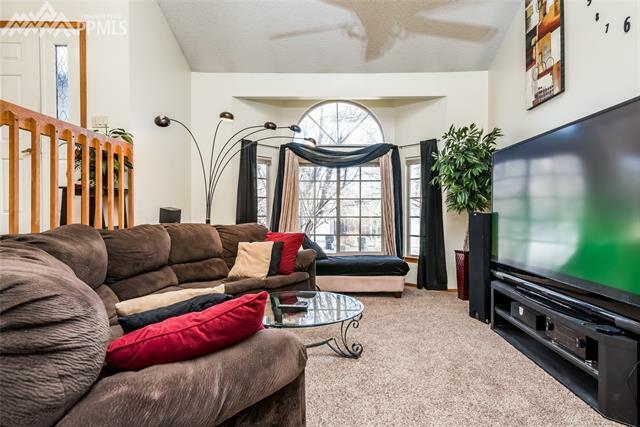 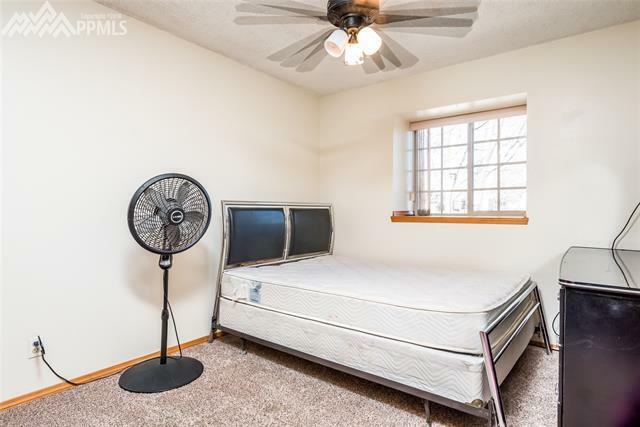 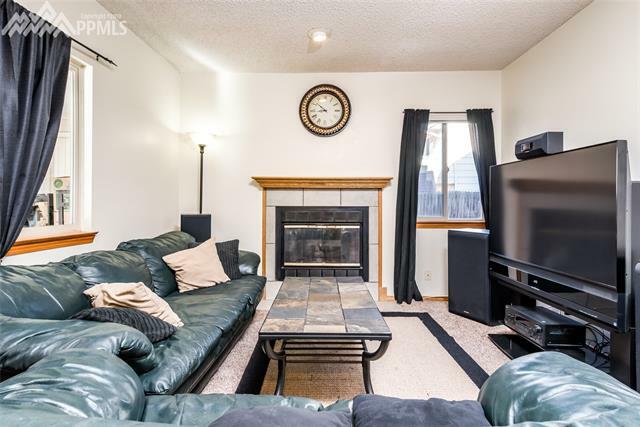 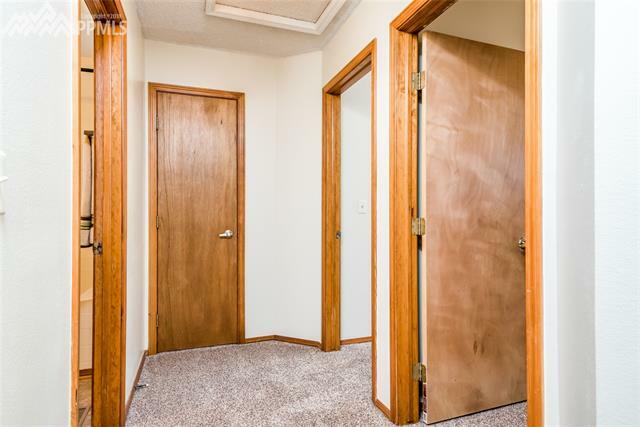 Lots of space in this bright, open floorplan. 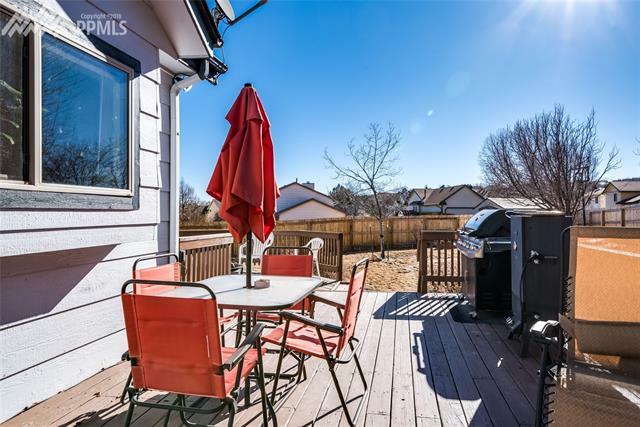 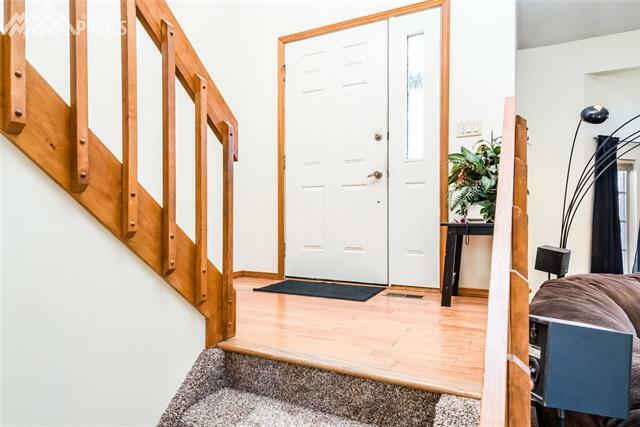 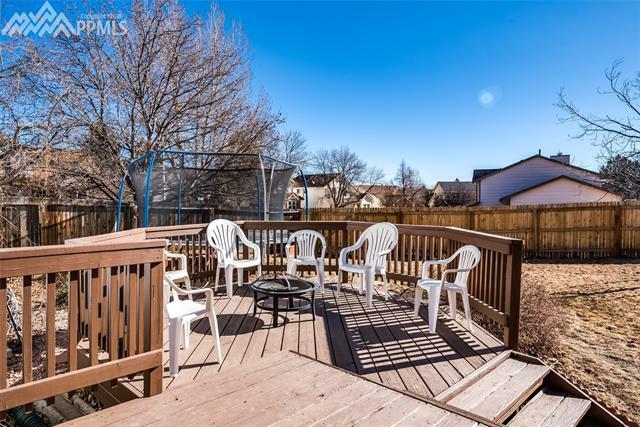 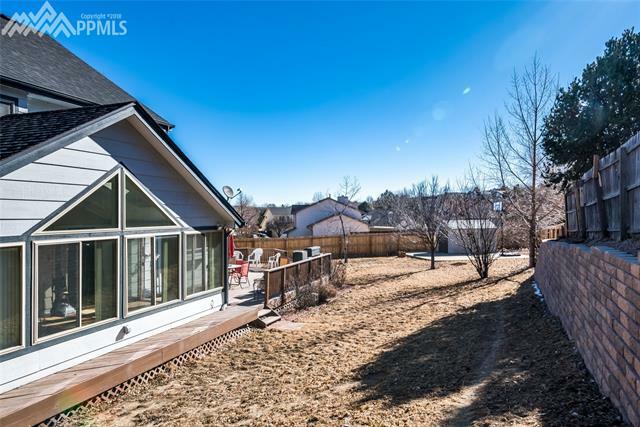 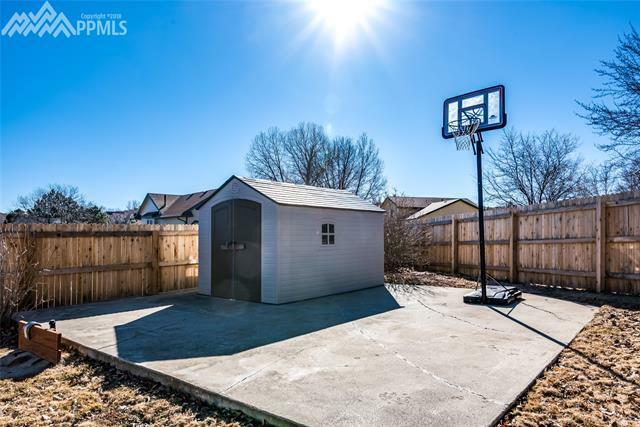 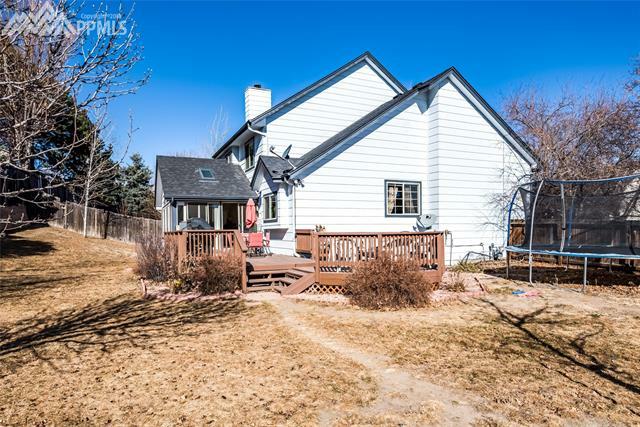 Spacious, fenced backyard with large deck for entertaining and a concrete basketball court. 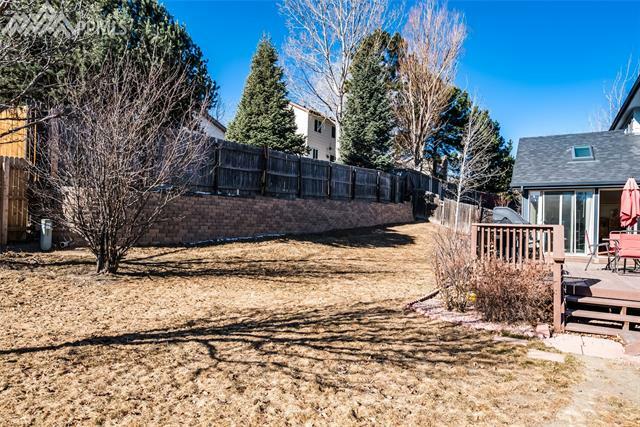 Large, mature trees for added privacy and shade. 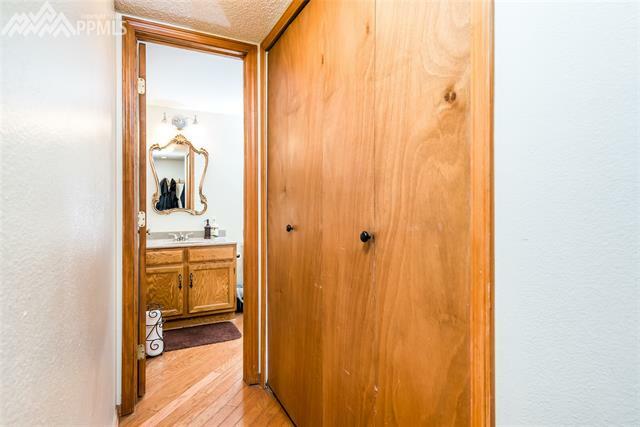 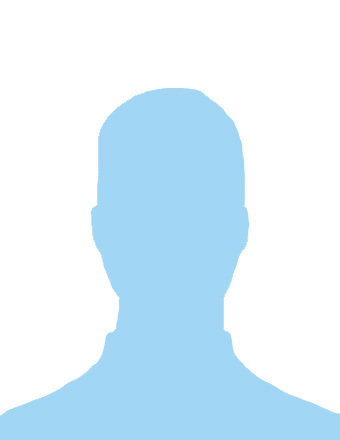 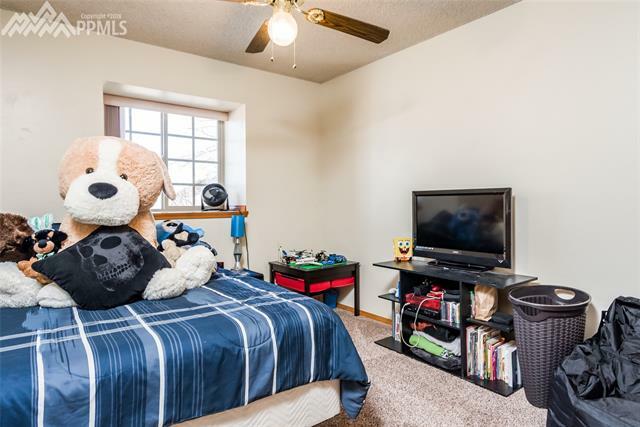 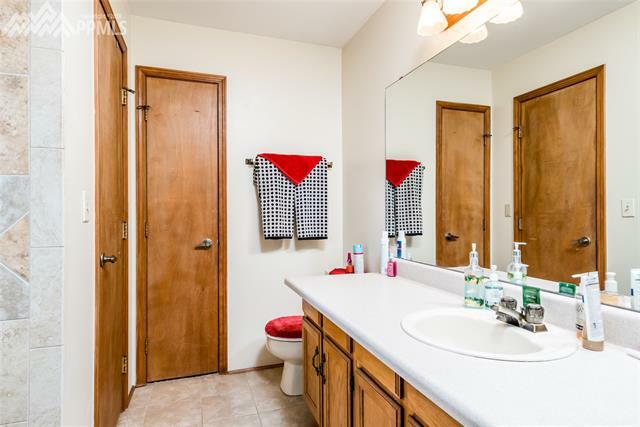 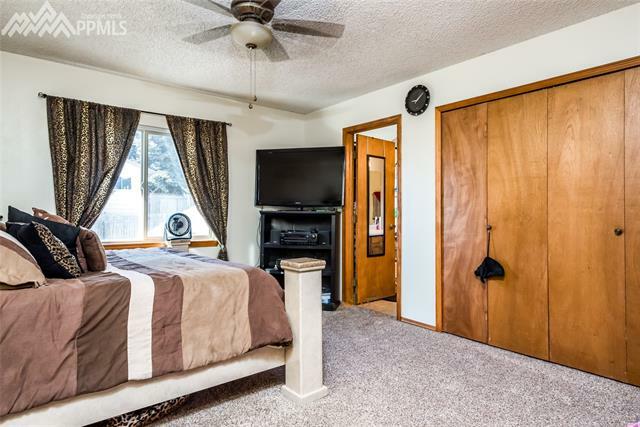 Close to Cottonwood Creek Park, shopping, dining and parks!